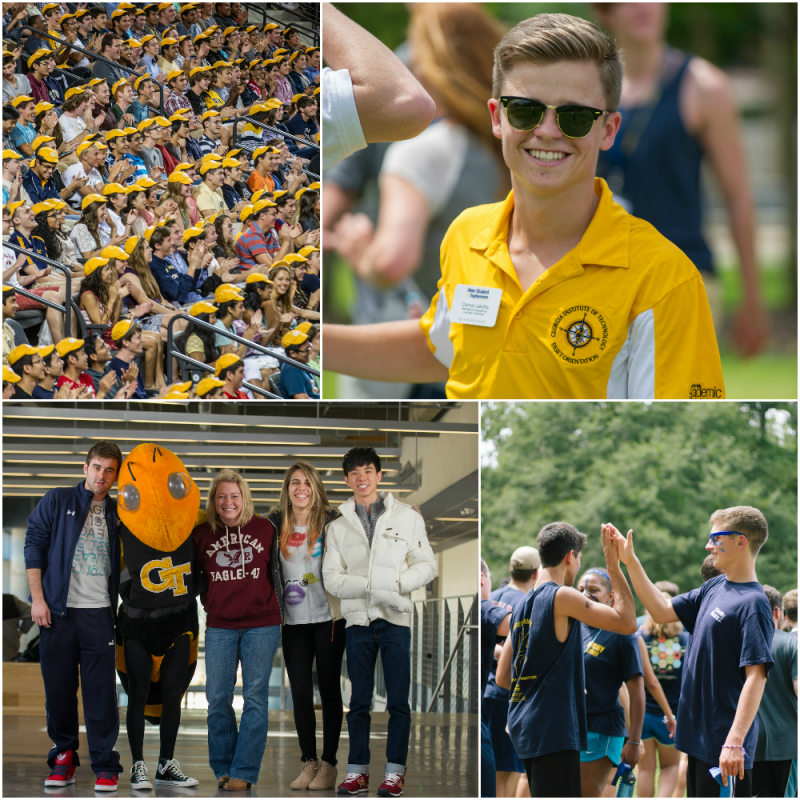 The Office of New Student & Transition Programs fosters the successful transition and engagement of new and continuing students into the Georgia Tech community. 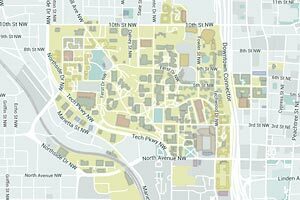 NSTP will be leaders in the field of orientation, retention, and transition services. Through innovative initiatives and leadership opportunities, NSTP will empower students to become impactful leaders in their communities locally, nationally, and globally. 1. Develop, implement, and assess innovative programs, services, and leadership opportunities in the pursuit of orientation, retention, and transition excellence. 2. Educate on Institute culture, expectations, history, and traditions to create engagement and a lasting connection to the GT campus and community. 3. Provide students with the support and foundation of skills necessary for personal, professional, and academic success. 4. Provide a dynamic learning lab for students and professional staff to develop and practice leadership skills, professional knowledge, and core competencies. 5. Encourage the development of a holistic view of diversity that promotes an inclusive community and celebration of difference. 6. Focus on creating strong community partnerships and delivering quality customer service to students, parents, and others. 7. Support orientation, retention, and transition programs beyond Georgia Tech through leadership in professional associations and educational endeavors.